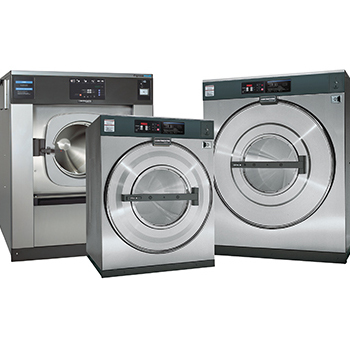 Integrity Laundry Solutions offers Continental and LG vended laundry equipment brands. Hard-mount and freestanding washers are available, along with stacked and single-pocket drying tumblers. 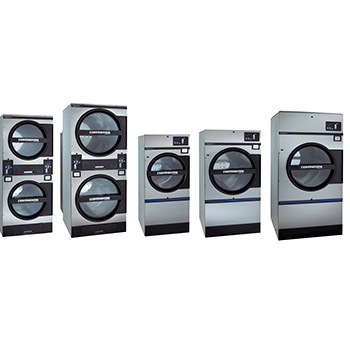 Our vended laundry products offer superior efficiency and programmability. 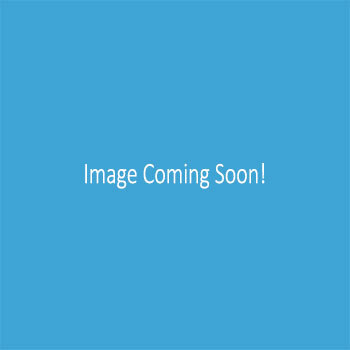 They are engineered to improve profit potential. Our high-speed washer-extractors boost laundry profitability by cutting utilities and improving customer turnover and revenue.